This is the future home of arts & culture journalist Jacoba Urist. During this redesign, you can follow me on Twitter or contact me here. 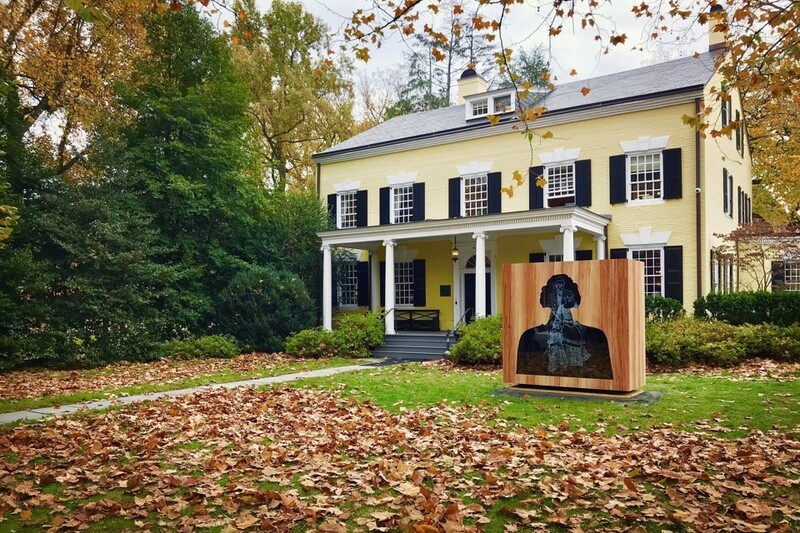 A new sculpture project thoughtfully grapples with the school’s participation in slavery.